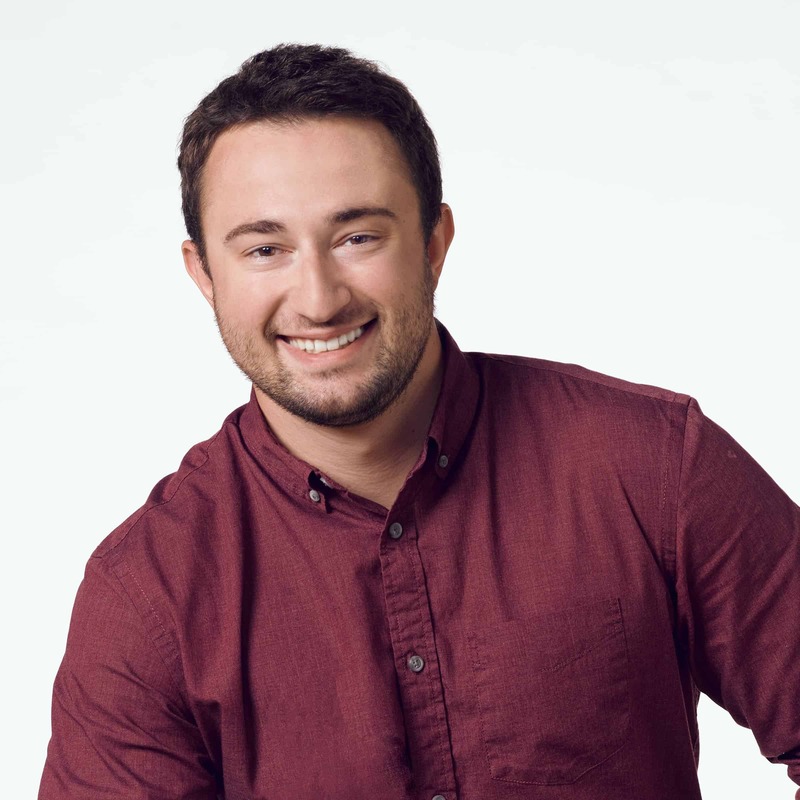 With copywriting in his DNA (both his father and brother are copywriters) and a love for exploring ideas in his heart, it was only natural that Matt’s path led him to advertising. Before joining The Martin Group, Matt wrote for a firm in Rochester, where he serviced clients such as Pacific Gas & Electric, The Strong, AZEK, NYSERDA, CenturyLink and ProNexus. At TMG, his talents have been utilized for Galbani, Under Armour, ECMC, New Era Cap, Kaleida Health and many others. When he’s not thinking of new ideas, like his New York Times-featured invention the “Bathroom Bodyguard”—which locks broken bathroom stall doors—the Buffalo State College graduate enjoys lifting weights and staying active outside.